Loneliness, anxiety, and feelings of neglect often plague those in senior care facilities so we minister to them by creating Christ-centered community and support. We visit senior care facilities on a weekly basis where we provide one-on-one visits, church services, Bible studies, and grief support to older adults who often struggle with feelings of despair, uselessness, or spiritual emptiness. An estimated 60-70% of older adults do not receive a regular visit from family or friends. Currently our team reaches 70 senior living communities—approximately 700 people a month—and has 70 volunteers ministering to the residents’ spiritual, emotional, and societal needs. Jerry and Dorphia founded Gentle Shepherd Ministries through InFaith in 2005. They reach out to seniors in care facilities and inmates in county jails throughout southern Minnesota. Tim and Ruth have been in ministry to seniors for a number of years, and joined InFaith in 2017. They are reaching out to those in senior care facilities in southeastern Minnesota. 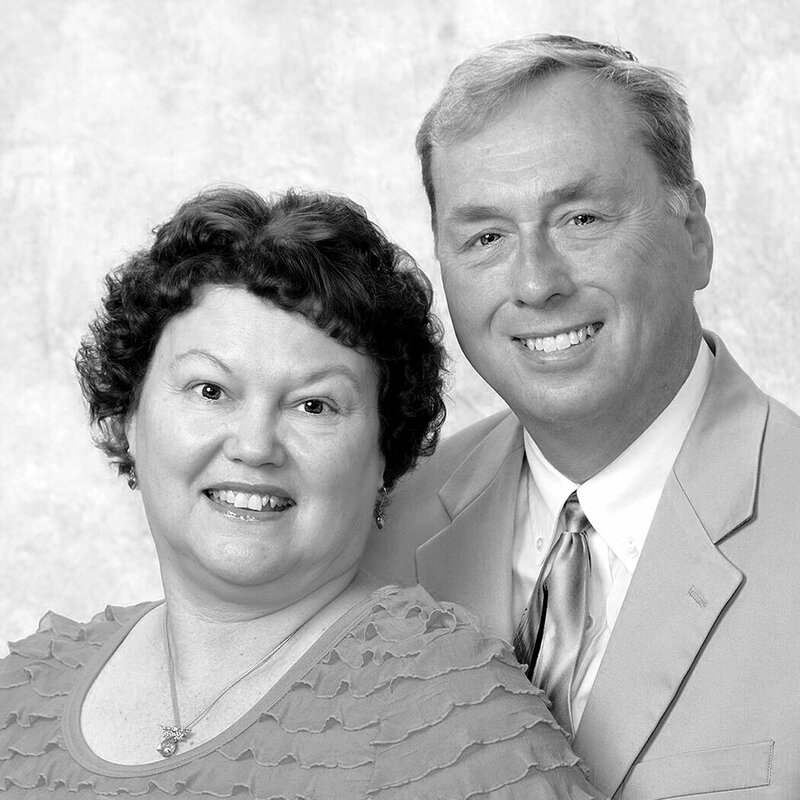 Bob and Gale have served with InFaith since 1992 in a variety of ministries. In 2017 they teamed up with GSM to expand our senior care outreach to northeastern Minnesota.